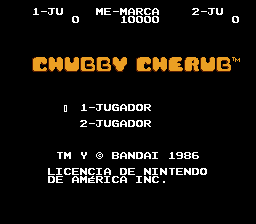 Chubby Cherub is an action game for the Nintendo Entertainment System. 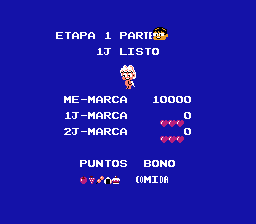 In Japan, the game is based on a manga/anime called Obake no Q-Tarou. 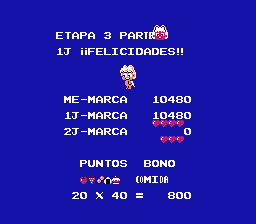 Translation to Spanish for “Chubby Cherub” for the NES.